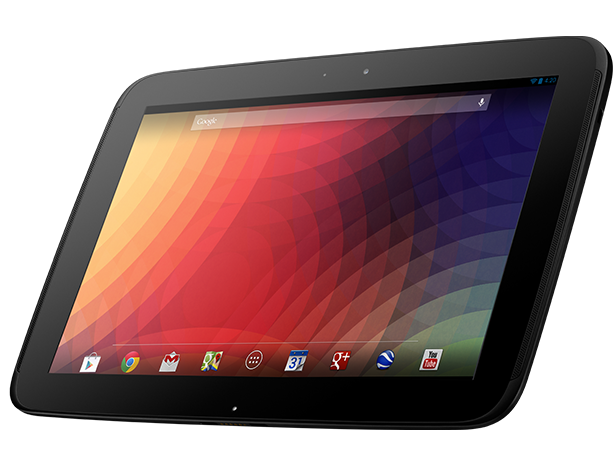 Update: The Nexus 10 32GB is also in stock in the UK and Canada, too. Not much to say here - the Nexus 10 32GB is back in stock on the US Play Store right now. If you're on the fence, no pressure - they might only be gone in an hour. Or a few minutes. Or thirty seconds before you stopped debating and clicked the link. You better hurry up. Like now. The 16GB model is also in stock, though that's been the case for a couple days.